South of France, beginning of July. I bet even reading these words get you dreaming of sea and sun. I was lucky enough to be there, see and feel it for myself plus shoot a wedding. And not one, but couple of days of celebrations. Too many beautiful photos to squeeze in one blog post, so I made two. This is part one of Amanda and Nick’s beautiful wedding. 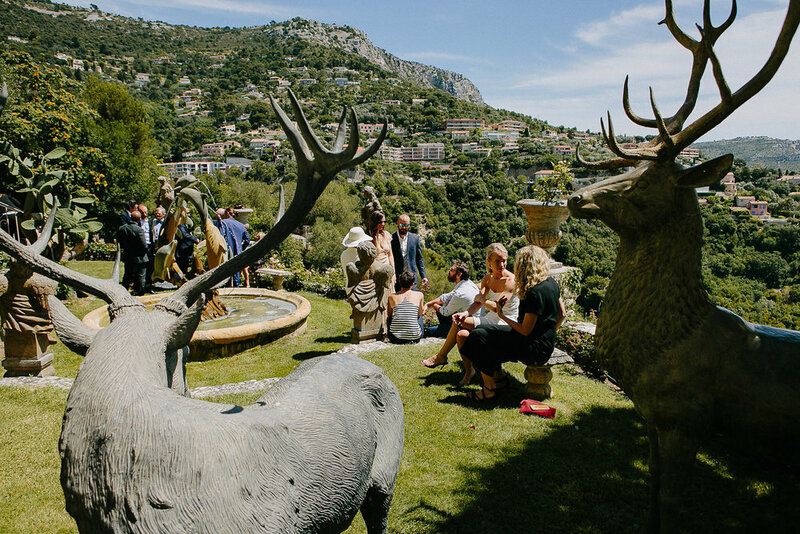 Friday was reserved for the intimate civil ceremony in Monaco followed by the champagne and lunch at Chevre d'or in Eze, close by one-of-a-kind fortress village. 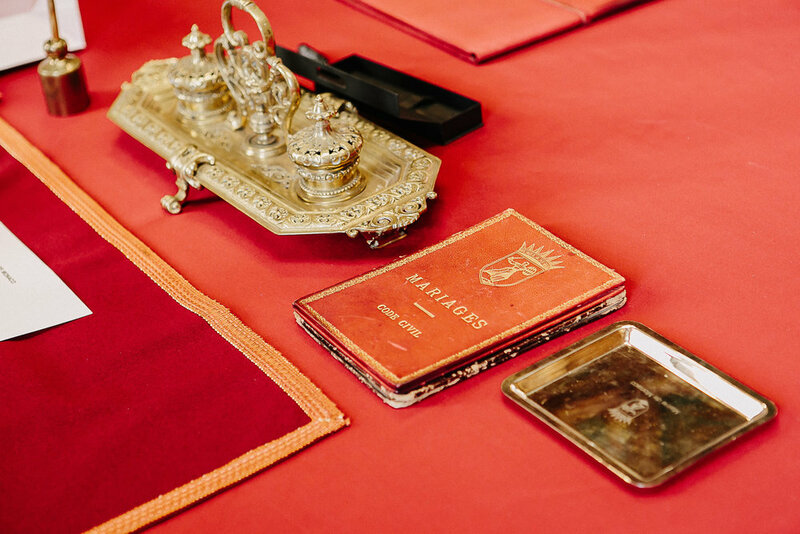 Saturday was a full day church and dinner party at Monaco Yacht Club that you’ll be able to see next week in separate blog post, so sign up for a newsletter to stay tuned. News and visual inspirations in your inbox weekly! Sometimes when I edit the photos I can hear the sounds just by looking at them. Sounds that I remember from that day or sounds that my mind creates to match the visuals and emphasize the feeling. Yeah, but some of these are not even sounds - you’d say. Right! That’s why mind is such a beautiful thing. Finishing your feelings like sentences, adding that touch of self made glitter. Watching these photos what does your mind hear? Before you continue, pause first and hug someone. 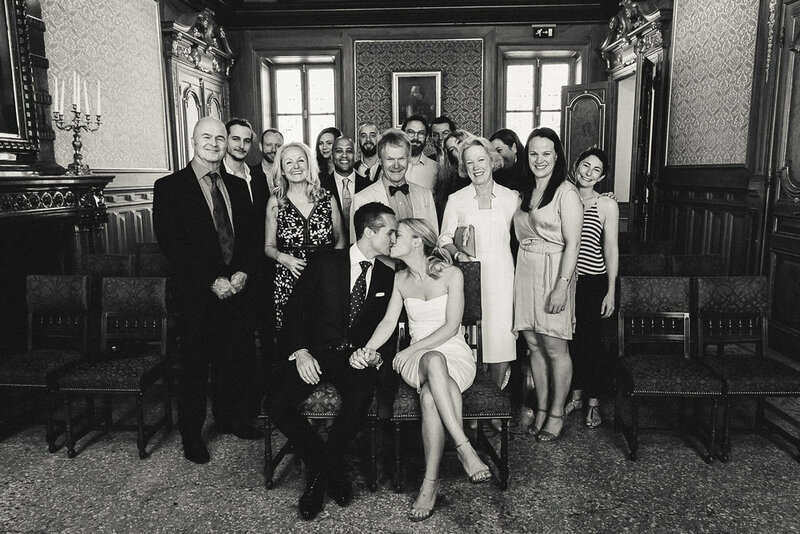 Dragana agreed to fly across the world to photograph our civil and religious ceremonies and I am so glad she did. The experience began even before the wedding where she was available for numerous calls to put us at ease. 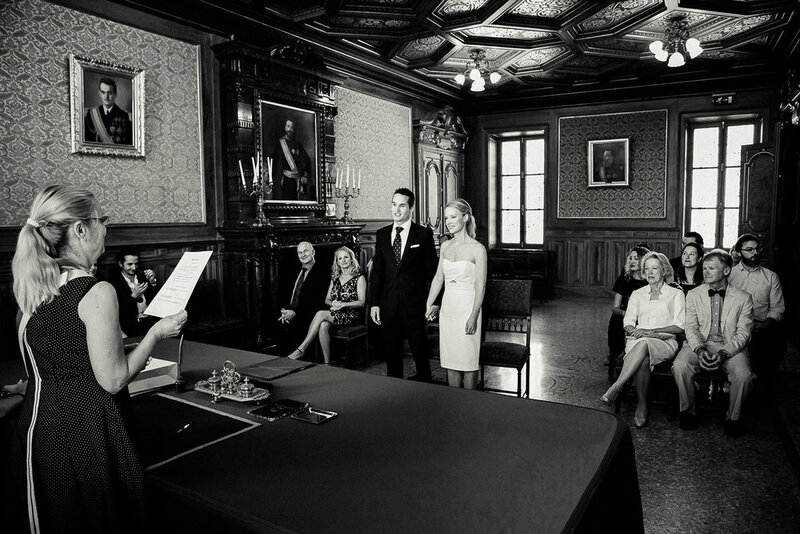 She was flexible, professional and knowledgeable and having just received all the images back we could not be happier. All the memories have come flooding back and she has not only managed to capture amazing and natural portraits of each of our guests, but she has just the right amount of focus on all the smaller details that set the scene on the day. We couldn't be happier with the result, and found her to be very accommodating, helpful and a total pleasure to work with. My husband and I highly recommend her.